Child birth is an exciting time for pregnant women and their partners. It can also be a time of feeling apprehensive and anxious about what is to come and fear of the unknown, especially when it is your first pregnancy. I am trained as a midwife and have assisted in over 150 births. I am a mother of 3 beautiful children and as such feel qualified and confident to assist you in the joys and beauty of child birth. My main aim, besides the safe arrival of your new born, is to ensure that as new parents to be that you feel safe, that you know what to expect and that the choices you make, when giving birth, are heard and acted upon. By having a doula by your side you will be kept up to date and receive the right information. By being informed you will then feel secure and in control of your pregnancy and giving birth. Trust and feeling secure are very important at this time! Together, we will discuss what is important for you and what I can do, as your doula, to support you (and your partner) during the pregnancy and childbirth. Before becoming a doula I studied Chemistry and worked for 17 years on environmental quality topics. When I turned 40 I made a big career decision and started with my midwifery studies. During this time, I realized that I wanted to be there as a support person for the whole pregnancy and not just the birth. I want to build relationships with my clients and to ensure that they are fully prepared for the arrival of their new born. I started my training as a doula and have found my niche. It is the most rewarding job that I have had (besides being a mum). To see the benefits, the relief that pregnant women feel just knowing that I am there for THEM is a joy. Not only am I there to support you throughout the pregnancy and childbirth, I will be there to ensure you settle into the joys of motherhood.I certainly wish I had a Doula with me for my pregnancies. In 2018 I received my certificate for maternity care. It’s a great combination with my midwifery and doula knowledge. I enjoy being a maternity nurse. It’s such a special job in such wonderful time. My experience of being a doula has encouraged me to take as natural approach as possible. I adjust my methods to your family, because it’s important for me that you have a good maternity period. I’m looking forward to meeting you, and to find out together how we can make your baby’s birth a great start! 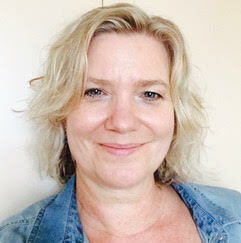 Doula Joyce is a certified member of the Dutch association for doula’s (NBvD). 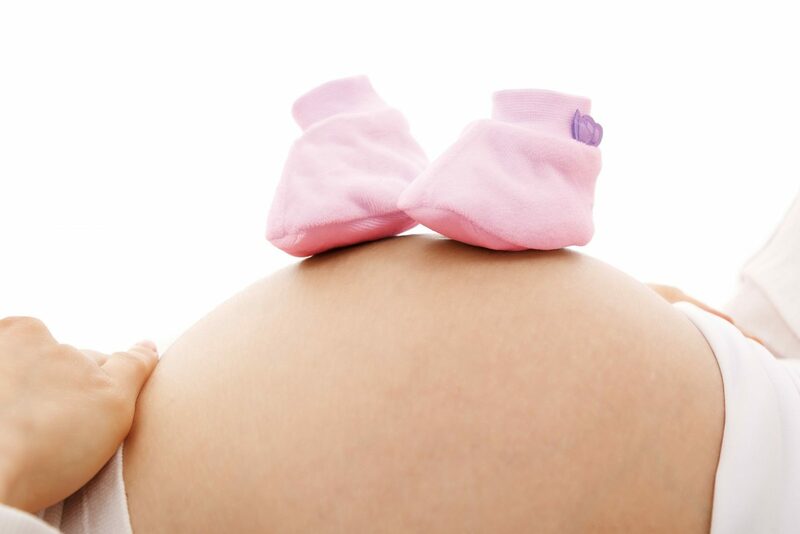 The NBvD stands for the quality and continuity of personal support of the pregnant woman and her partner.